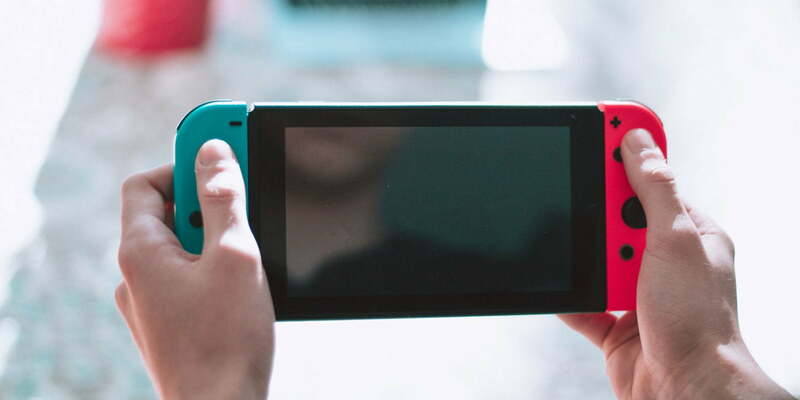 The Nintendo Switch, the hybrid console you can take on the go in handheld form or dock and connect to your television for a home console experience, is the fastest-selling console in gaming and is supported by a strong library of new and old experiences. If you’re not in possession of one of the over 30 million units out in the world, Walmart has a deal for you. The retailer is selling a Nintendo Switch Bundle that includes the console, bonus Ematic accessory, a PowerA Mario pin, and one of five games that you choose from. This Nintendo Switch Bundle can be had for $330 and there two sets of options you’ll have to look through as you customize your bundle. There are five games to select from in this Walmart bundle, along with two PowerA Mario pin options. We’ve not reviewed Super Mario Party, but the other four games are strong options with all having a four-star rating or above. The Legend of Zelda: Breath of the Wild leads the pack with 4.5 stars. Super Mario Odyssey is the latest big adventure for Nintendo’s legendary mascot. It ushers players across many colorful worlds, allowing Mario to take over the bodies of many creatures with the use of the new character Cappy. As one of the premier multiplayer exclusive experiences on the Nintendo Switch, Splatoon 2 adds a fresh coat of paint to the Splatoon experience across a campaign and competitive multiplayer modes. Link’s new adventure blows the door off the hinges with an open world take that serves as one of the pivotal experiences in the long-running franchise. The Legend of Zelda: Breath of the Wild is a must-have for Zelda fans and anyone craving an adventure that is surprisingly flexible. The non-linear structure and physics-based special abilities give players a plethora of ways to conquer the game. One of the definitive kart racing franchises comes over to the Nintendo Switch. Mario Kart 8 Deluxe enhances the game that previously released on Wii U with previous and new DLC content, gameplay enhancements, and 1080p/60FPS performance. If you want to use your new Nintendo Switch as a centerpiece for a family gathering with players of all ages, Super Mario Party may be your ticket. The series features a multitude of mini-games that can keep a competitive environment fun and light-hearted.